Description: Also known as Seaforthia and Picabeen Palm. 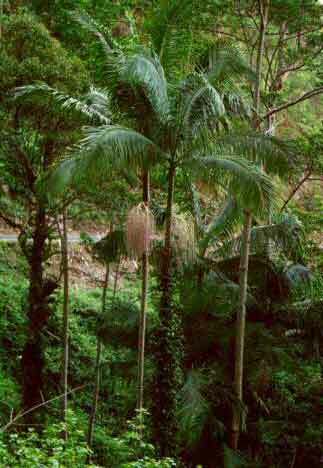 A very attractive palm similar to the Alexandra. Can take full sun and makes a very good house plant if the light is good.